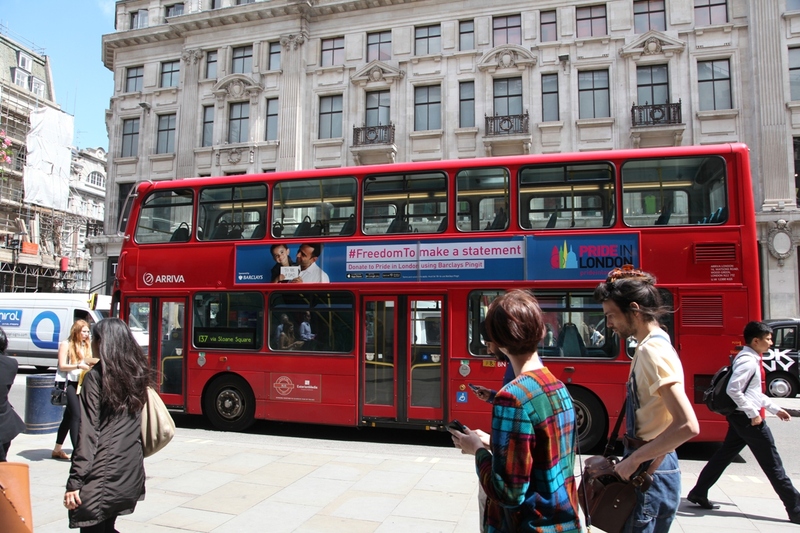 DOOH.com launch Pride in London on London Underground and Buses with an award winning campaign. 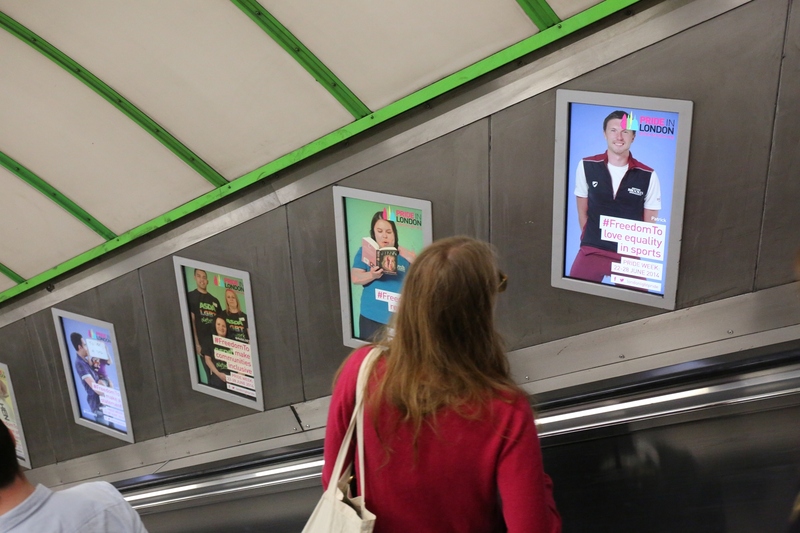 DOOH.com (with creative duo MC/MC Creative) devised London Pride’s first ever Advertising Campaign, securing ad space across London underground and bus networks. Set to establish London’s largest annual festival with a strong sense of commercial equity attracting brand partnerships across all sectors, including Barclays, ASDA, Tesco, Starbucks, Rymans, Robert Dyas and CMS Law.